When you are injured in a workplace accident or incident, your physical condition is often the first thought. Then – quickly – come other worries. How will I pay my regular bills? How will I handle medical bills? If I’m out of work, how do I take care of myself, home, and family? Workers compensation insurance is intended to help employees make ends meet by covering medical expenses, lost wages, and rehabilitation costs. But are you covered? 1. Farmers with five or more employees or twelve or more additional seasonal workers. 2. Construction industry employers with one or more employees, including the owner who are LLC members or corporate officers. 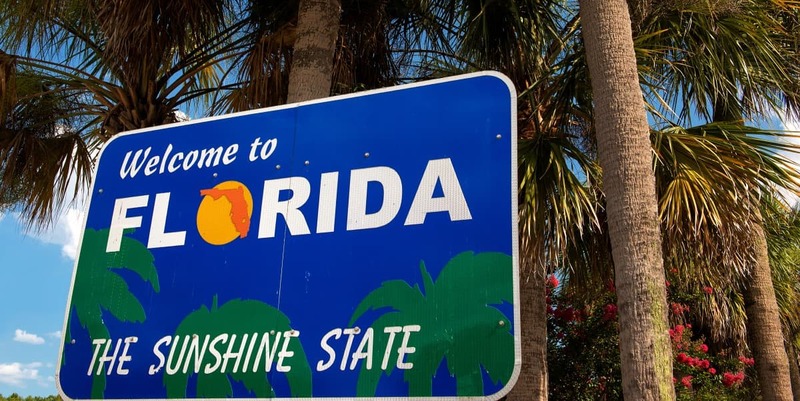 If the employer is from another state and doing work in Florida with at least one part- or full time employee, they must have a Florida workers compensation insurance policy. Furthermore, employees of the subcontractor are considered employees of the general contractor in Florida. The general contractor is required to maintain insurance coverage on these individuals. What if you are an independent contractor or sole proprietor? You cannot receive workers compensation insurance benefits. However, if you establish your business as an LLC, corporation, or partnership, you can be covered as an employee of the company, thus receiving these benefits. 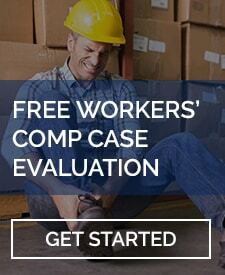 Most workers in the state of Florida are covered by workers compensation insurance. Or they should be. Some employers try to skirt the law or save money by not purchasing coverage or by carrying less coverage than they should to adequately protect their employers. If they do, they may be subject to severe penalties when a worker is injured on the job, including hefty fines. In Florida, civil action is taken. Often, this means the employer is issued a Stop-Work Order. That is, the business must stop all operations until it complies with the law and pays a penalty. Typically, this is the equivalent to two times the amount they would have paid in premiums for the preceding two-year period. Employers may also face criminal charges if they work without workers compensation insurance as required by law, make false statements to reduce premiums, fail to report injuries, fire or threaten to fire an employee for filing a claim, or deduct workers compensation premiums from employees’ pay. When Should You Contact a Work Comp Attorney? If your employer does not carry workers compensation insurance as required or engage in the practices we mentioned above, consult an experienced work comp attorney immediately. You cannot risk losing the benefits that will help you bridge the gap while you’re struggling with a work-related injury. You are entitled to this coverage under the law. Contact a work comp attorney at the LaBovick Law Group. Our team will work tirelessly – and aggressively – to ensure you are properly and appropriately compensated.